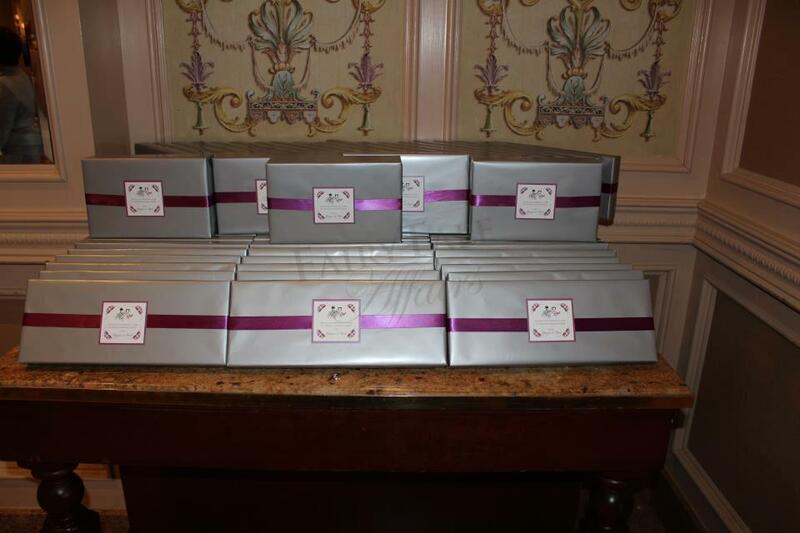 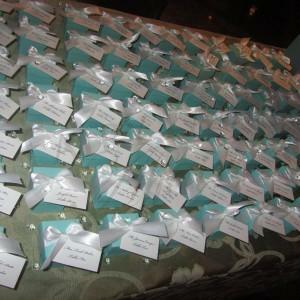 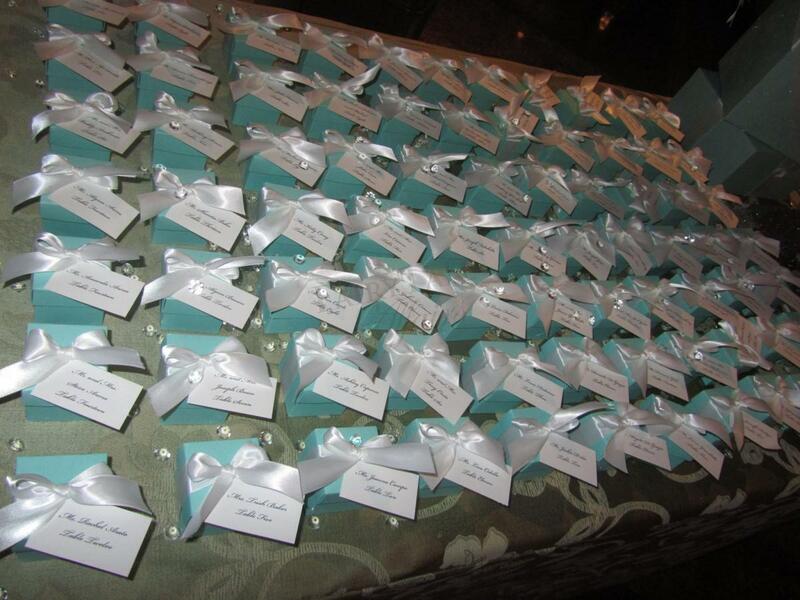 Favors are a great way to incorporate your personality to make a lasting impression on your guests. 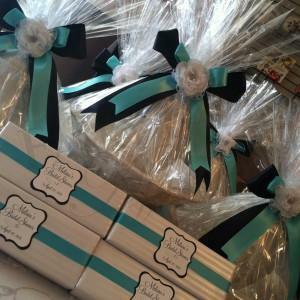 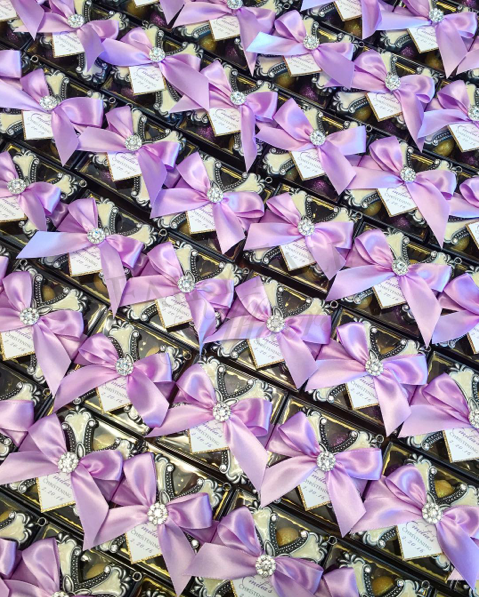 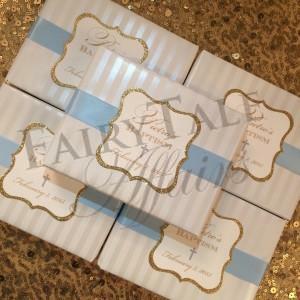 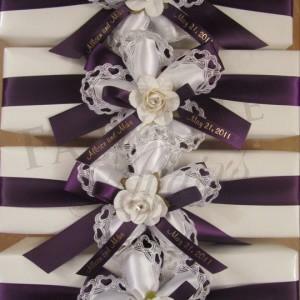 We carry a huge selection of unique favors and have unbeatable customer service! 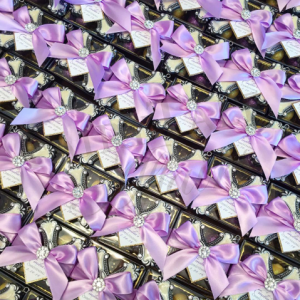 We showcase a diverse collection of favors which includes platters, espresso sets, barware, pitchers, oil/vinegar sets, frames, candles, handmade chocolates, Godiva, Italian confetti flowers, cheese dishes, spoon rests, personalized glassware, clothing favors and more. 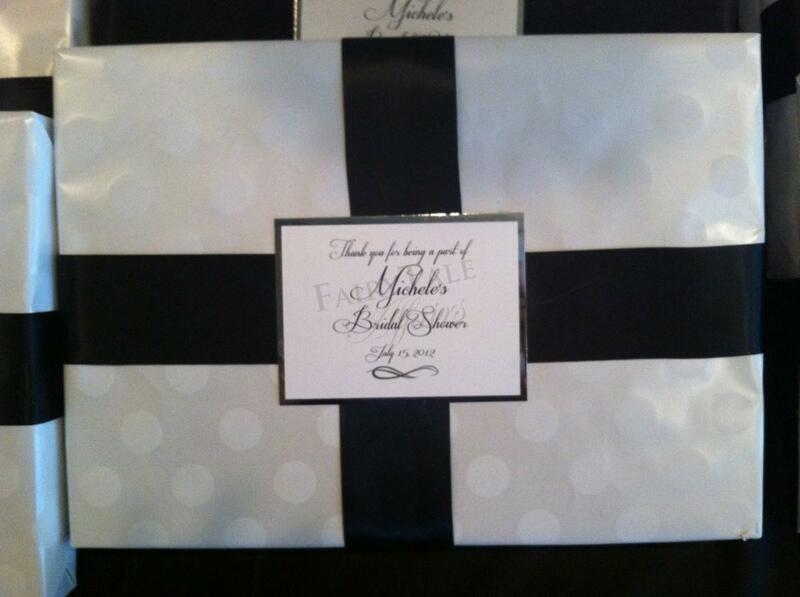 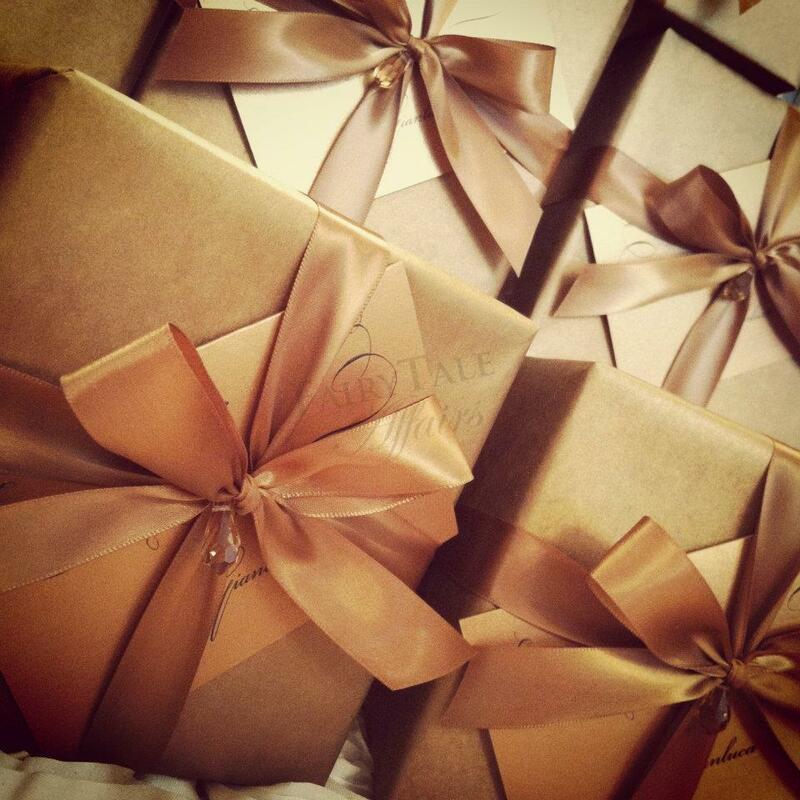 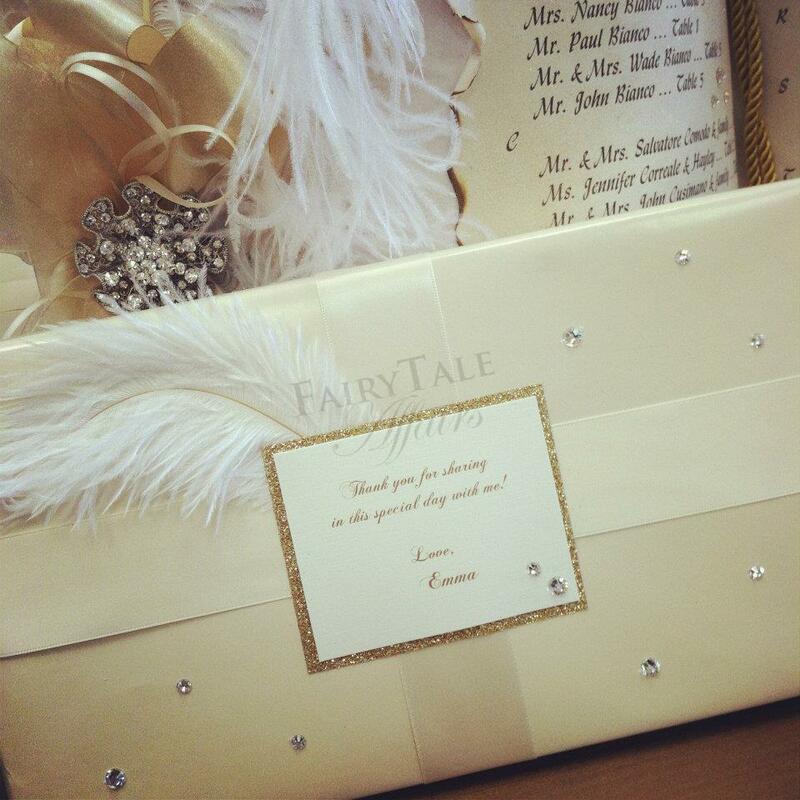 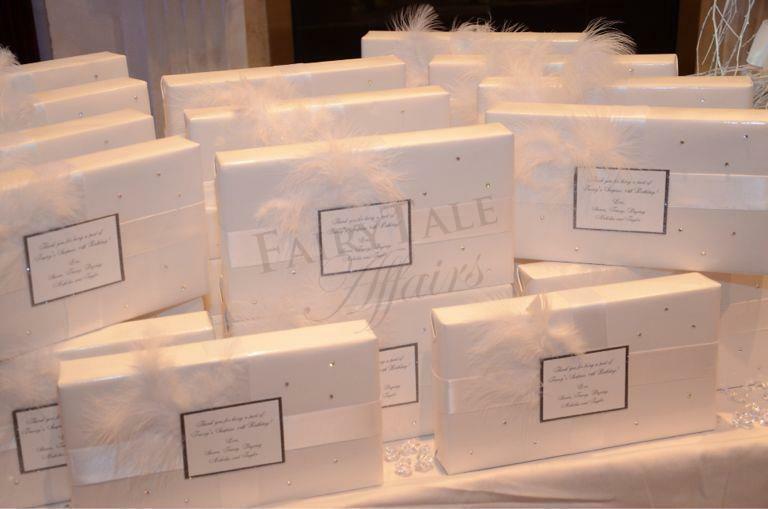 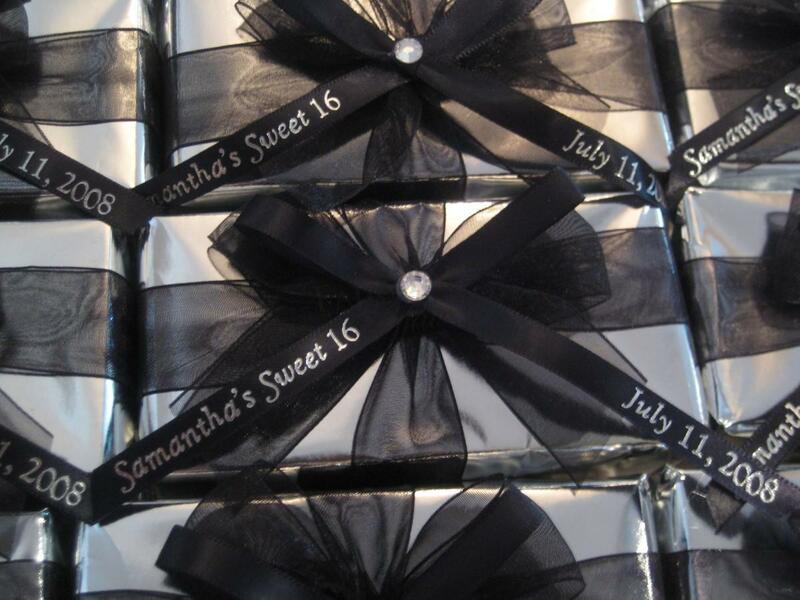 Our creative department offers personalized wrapping options to create a beautiful final product. 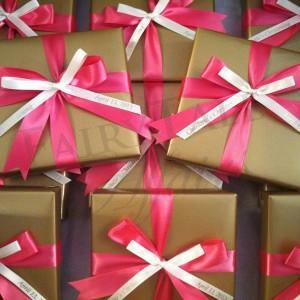 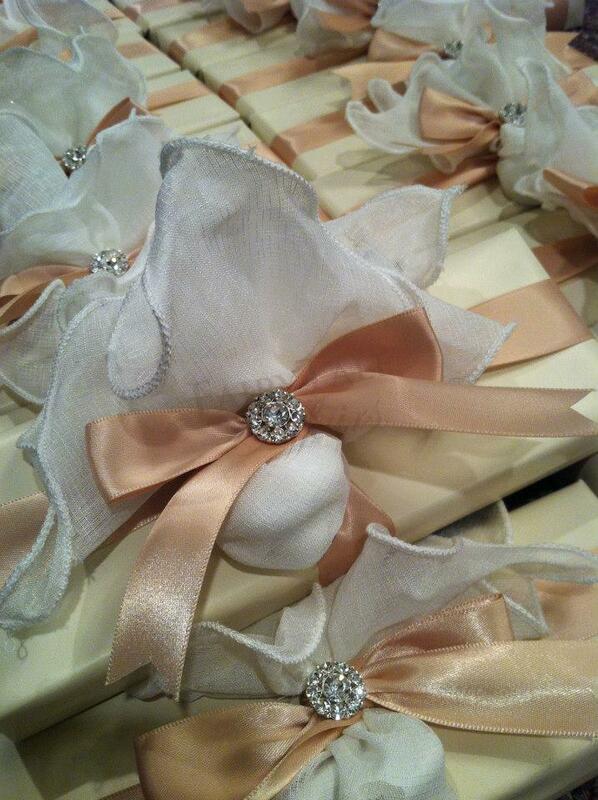 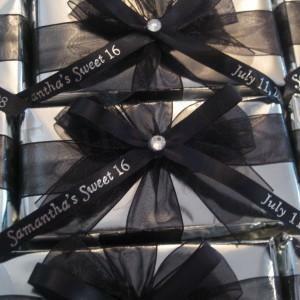 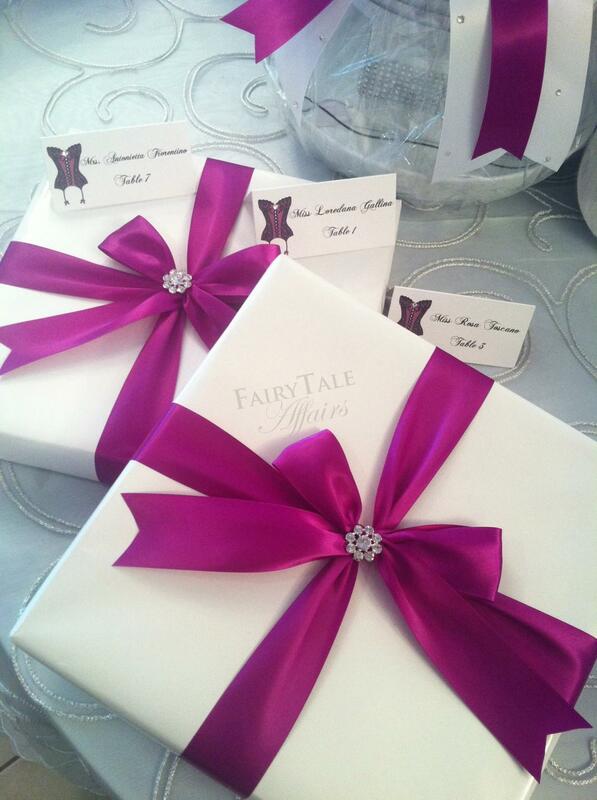 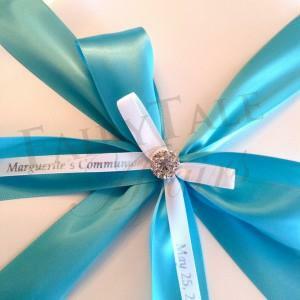 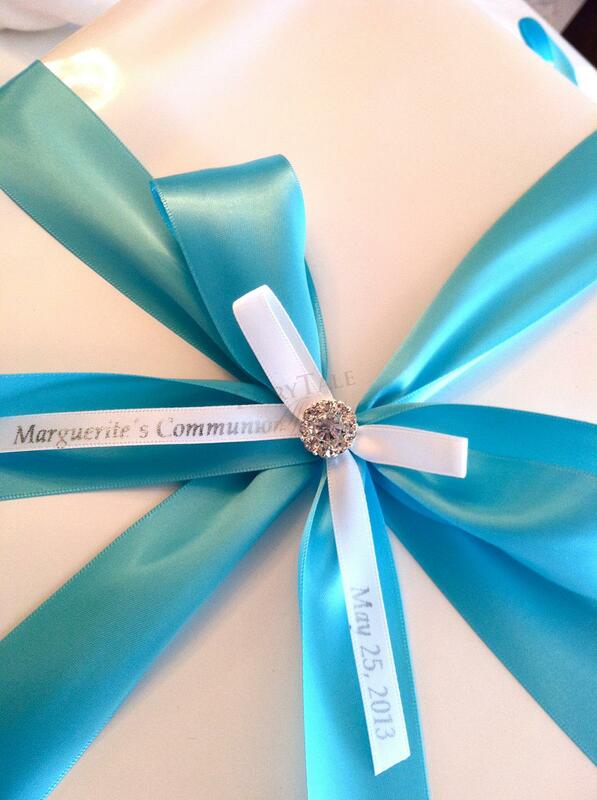 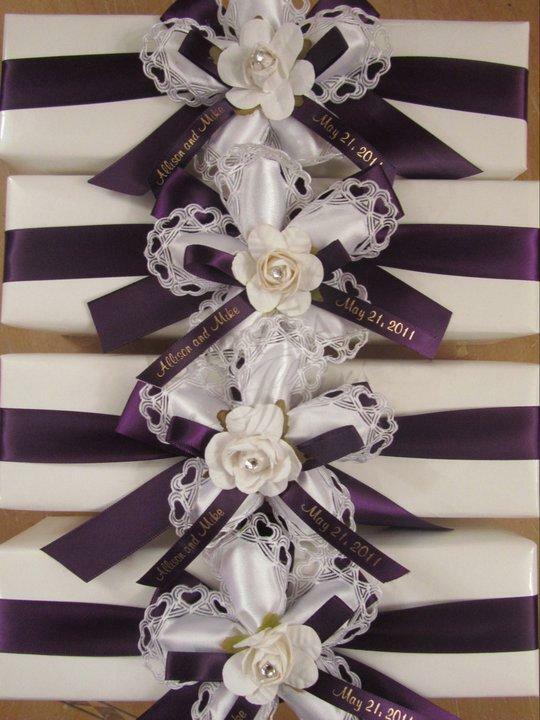 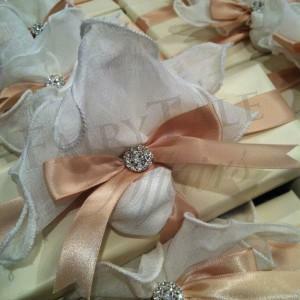 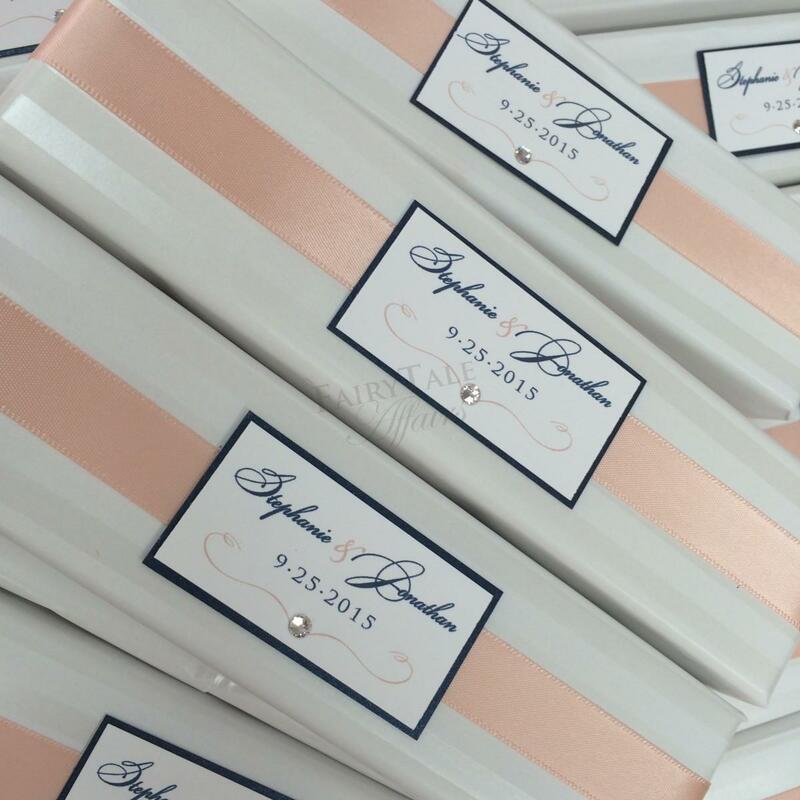 Personalized ribbons and tags will add that final touch to your favors. 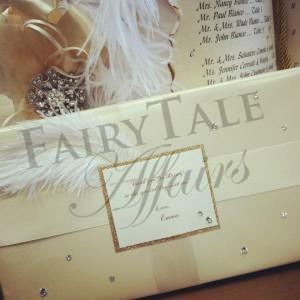 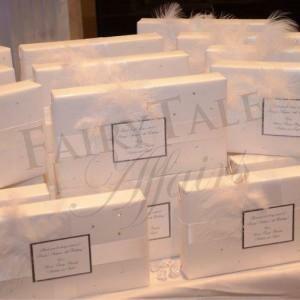 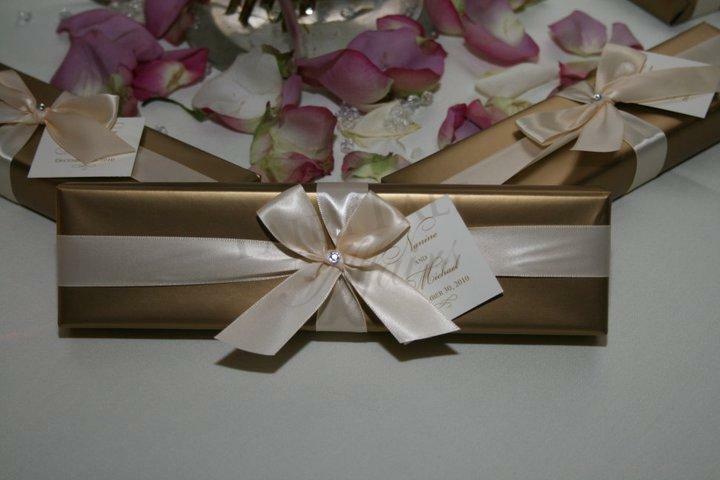 Confetti flowers and netting, imported almonds, flowers, ribbons and crystals will complete your favor presentation. 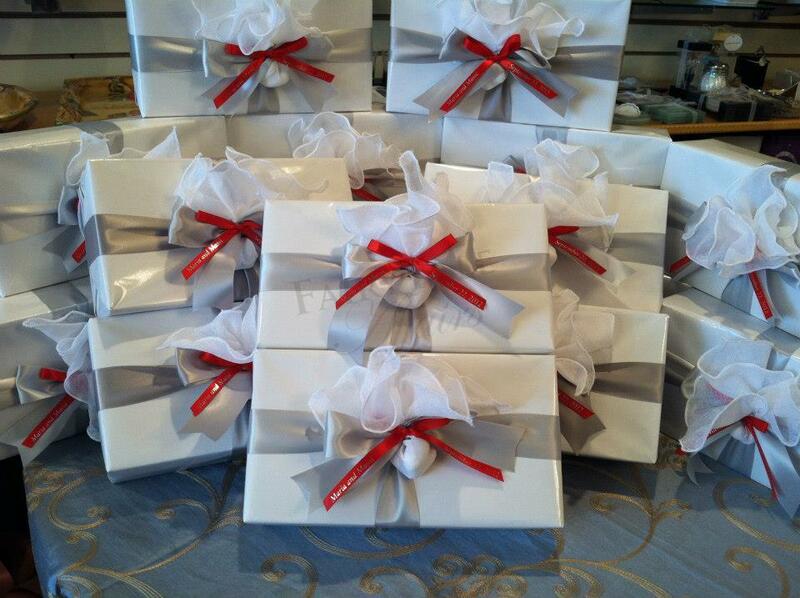 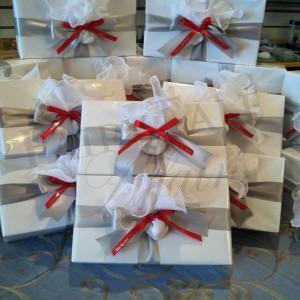 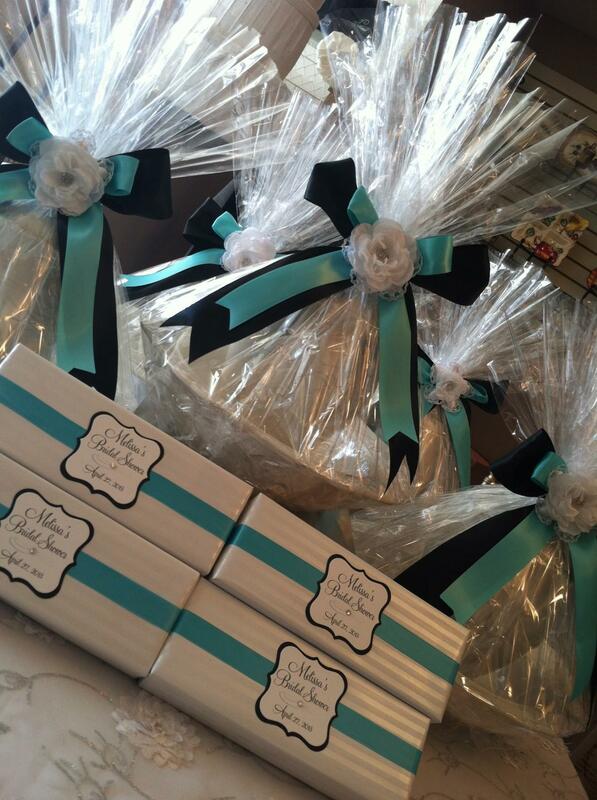 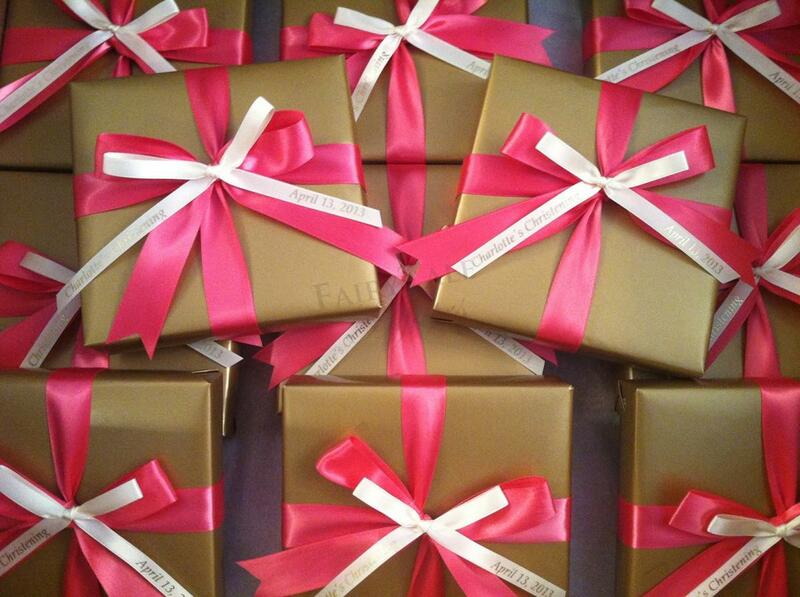 All wrapping, ribbons and personalizing is done by our production team right in our Massapequa showroom.